The new definition for completely knocked down (CKD) units of vehicles introduced in the Budget for 2011-12 has pushed up sales figures of luxury cars. With no clarity coming from the government on the changed rule more than two weeks after it was announced, dealers of Mercedes-Benz, BMW and Audi said demand for models assembled in India has increased by, at least, 25 per cent. 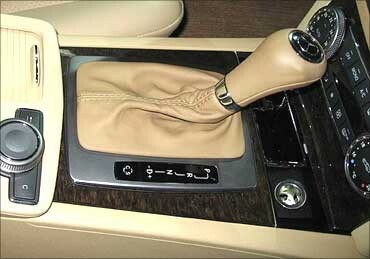 Those models include the C, E and S class of Mercedes-Benz, 3 and 5 Series of BMW and A4 and A6 Audi. If the proposal to change the definition of CKD operation stays, there will be a uniform price rise of 50 per cent or more on these models. "People are taking ready delivery of the 3 and 5 series through cash payment. We are presently selling 25 per cent more units of both the models than a usual month, including our internal targeted growth," said a BMW dealer from the western part of the country. The new definition of CKD, as proposed by the finance ministry, defines it as a CBU (a completely built imported unit) rendering the assembly operation fruitless. According to the present duty rates, a CKD attracts a total duty of 40 per cent while a CBU attracts 110 per cent duty. Indian buyers purchased 4,835 units of the 3 and 5 Series last year or more 13 units every day. The two sedans are the highest selling premium sedans in the country presently and are produced through an assembly operation from Chennai. 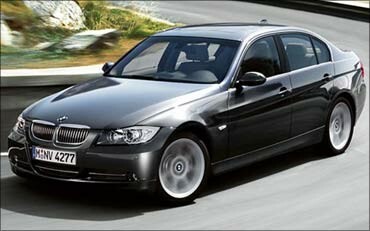 While the 3 Series range starts from about Rs 27 lakh, the price of the 5 Series sedan begins at Rs 37 lakh. Both the models are sold in several variants of petrol and diesel. 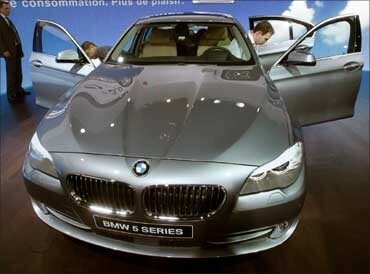 A 50 per cent increase in price will position the 3 Series at Rs 40 lakh and the 5 Series at Rs 55 lakh. The 3 Series was the entry level model for BMW in India before it introduced the X1 sports utility vehicle recently, which is also brought in through the CKD route. However, due to a long waiting period, a customer booking the X1 now can only get the delivery of the vehicle in September. "The BMW Group is evaluating the interpretation of the CKD definition. We are confident the government will issue a clarification in the best interests of the Indian auto industry," said a BMW reply. The company has invested 17 million in India since 2007. Similarly, dealers at Mercedes-Benz are also dealing with increased demand for the C and E Class sedans. Both of which are assembled at Mercedes' Chakan facility near Pune. 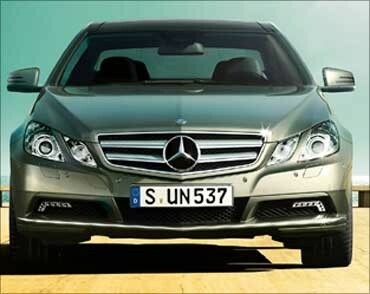 Demand for the S Class, however, hasn't moved much due to its premium price tag of more than Rs 80 lakh. "Buyers are worried that the new rules will make both the models costlier. Since we cannot guarantee our customers that prices will remain at current levels, many are advancing their purchases and asking for ready delivery," said a dealer. Mercedes-Benz was the largest seller of luxury cars in India till a couple of years ago when fellow German rival, BMW, beat the company to the numero uno position. 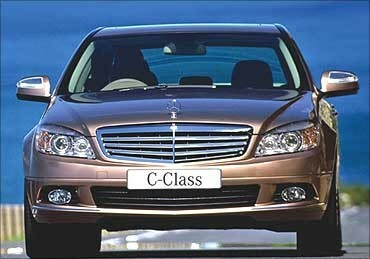 It witnessed sales of 4,560 units of the C and E class last year. The new C Class is sold for about Rs 26 lakh and with the proposed change in rules its price could shoot to Rs 39 lakh. The price tag of the E class, too, will increase to Rs 60 lakh from Rs 40 lakh presently. "We are seeking clarification from the authorities regarding the revised definition of CKD. Once we receive the required information, we will evaluate internally on a case to case basis and prepare a final assessment of the situation," stated a reply from Mercedes-Benz India. Scams, controversies: Why are scientists quiet?